Listening to Big Finish Classics’s H.G. 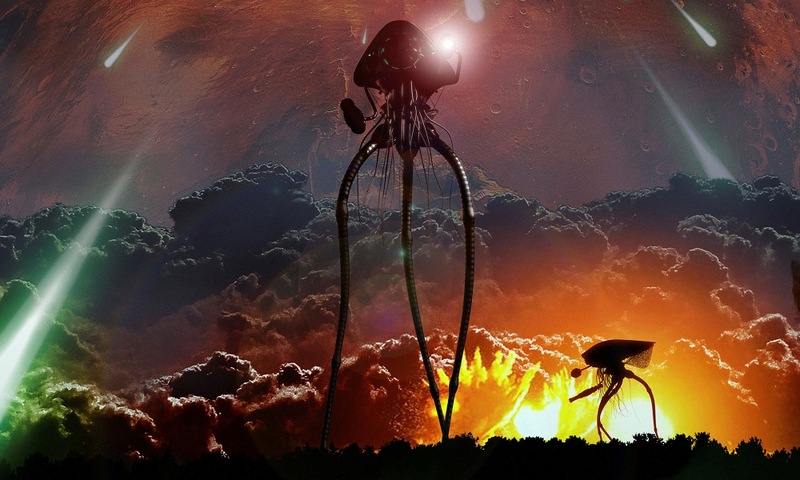 Wells audio dramas has been an interesting survey of approaches to adaptation. There have been largely faithful releases with some minor and major tweaks (like The Invisible Man), some that are very different in some regards but surprisingly accurate in others (like The Shape of Things to Come), and some that seem pretty straight, with just minor streamlining for audio. The Island of Dr Moreau falls into this class, as does the most recent release, The Time Machine by Marc Platt. Outside of that, though, this is a pretty straight adaptation, with some incidents simplified and elided for time, but given it’s a “novel” of about 100 pages to begin with, there’s not really much trimming that has to be done. Rather, it’s all here: the wonderful journey into the future, the vistas of A.D. 802,701, the Morlocks and the Eloi, the visit to the Palace of Green Porcelain, and then the Time Traveller’s journey into deep time. 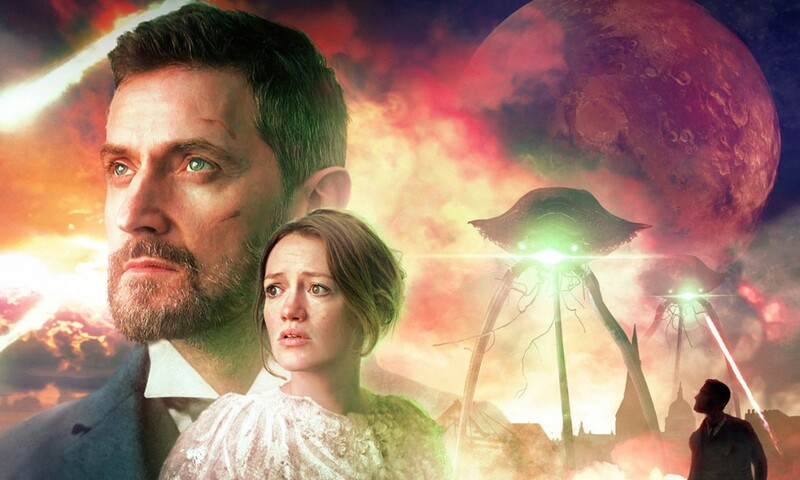 Big Finish captures it all immensely well: I mostly know Miles from his role as Patrick on Coupling, which is about as far from the erudite Time Traveller as you can get, but he comes across as the quintessential Victorian amateur scientist here, and keeps both the narration and the dialogue lively. Platt’s writing, too, is effective; he wisely sticks to Wells’s own description as much as possible. Kudos must also be given to Peter Doggart on sound design, who makes you believe you really are listening to a machine hurtle its way through time. The sequences of time travelling are a surprising highlight even though you can’t see a thing. The major change is the character of Uweena, inexplicably renamed from “Weena” in the novel: she barely has any direct dialogue in the book, which just wouldn’t work on audio, where Anjella Mackintosh has to have something vaguely comprehensible to say. It is handled well, without her character becoming substantially different as in some of the Time Machine film adaptations. If you’ve read The Time Machine, I think you have here a pretty solid adaptation of the book. If you haven’t, I think you have a tremendously enjoyable, fairly straight adaptation of it. 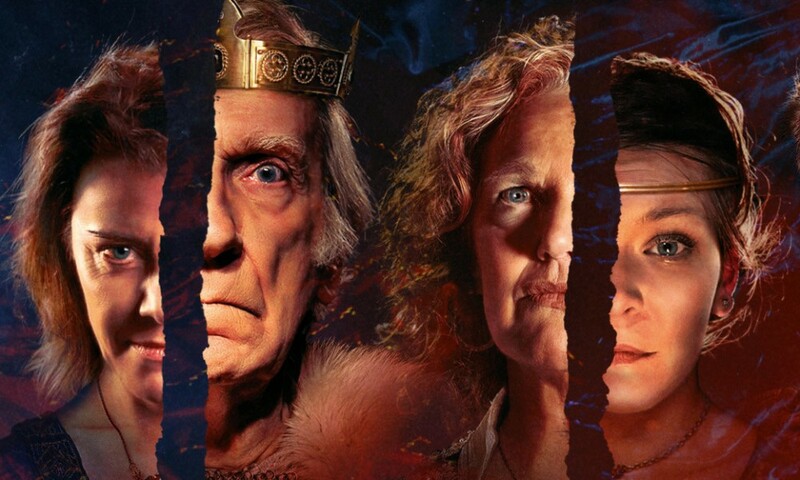 Over a hundred years on, and its sense of scale and time has rarely been bettered; Big Finish lets us hear it anew all over again. The Time Machine (by H.G. 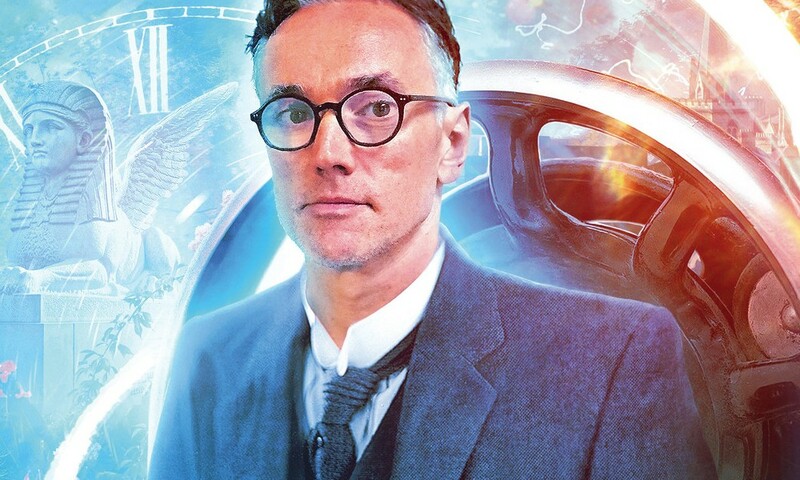 Wells, Marc Platt; starring Ben Miles, Nicholas Rowe) was released by Big Finish Productions in September 2017.